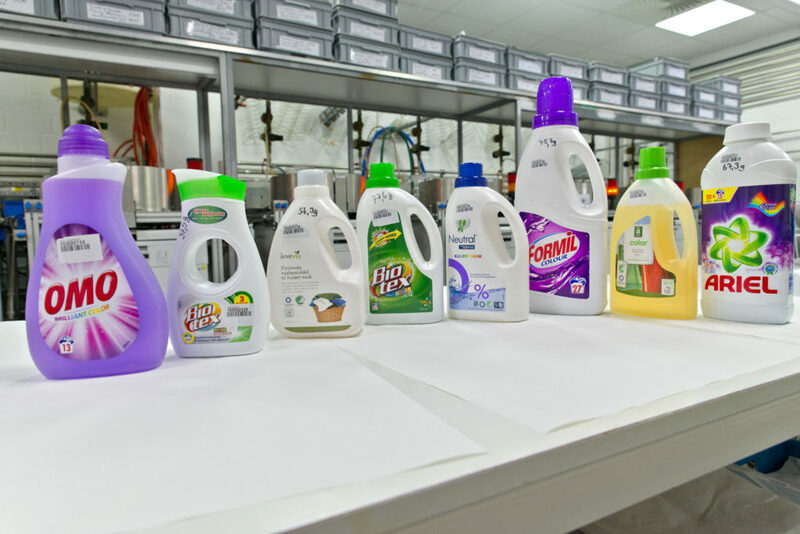 Almost every brand has had to give up on removing at least one type of stain, as is shown by the results of an extensive laboratory test of liquid detergents carried out by Testfakta Research on behalf of the manufacturer Unilever. There is a clear difference in how clean liquid detergents can get fabrics. And only one product can handle all types of stain satisfactorily. That’s what is shown by this test, which was performed at the German laboratory SGS Institut Fresenius. In the test, different makes of liquid detergent purchased on the Danish market for coloured items were compared. Stains aren’t actually just stains. They have to be removed in different ways, using either enzymes or surfactants – or a mixture of both. 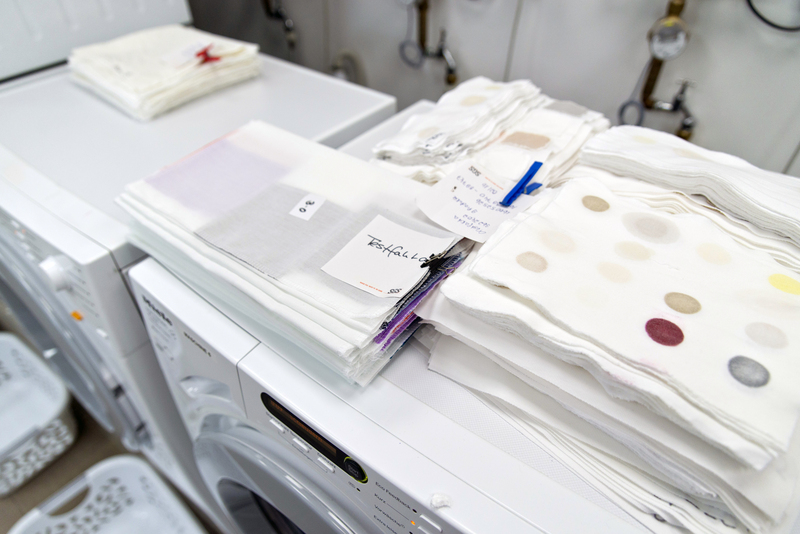 That’s why the laboratory has tested the detergents’ washing ability on 26 different types of stain, divided into four categories. 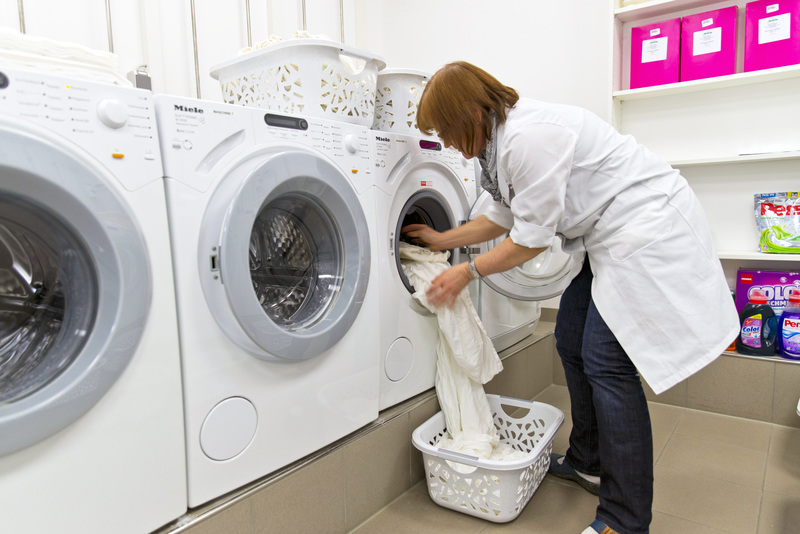 BioTex Color Superkoncentreret came out top in the test, because it had the best overall washing ability. The winner was, among other things, the most effective detergent for removing red wine, tomato paste and potting soil stains. The eight other detergents had difficulty with one or more types of stain. For example, the second-best detergent in the test, Formil Color, had problems removing fat-based stains from make-up and engine oil. Conversely, fat stains were the only type of stain that the least-well-performing detergent in the test, Omo Brilliant Color, was able to remove. Bianca Nerowski is responsible for detergent testing at the laboratory, so she has seen most things in her time. She was, nevertheless, surprised to see that the test winner was a super concentrate. “You get good results, but with far less detergent,” she says. You should use 35 ml of BioTexColor Superkoncentreret to wash normally soiled clothes in moderately hard water. With many other detergents, that number is 75 ml. So you get the best results, but you use less than half the amount of detergent. But even the test winner had no luck removing the toughest stains. No detergent can truly remove tea and coffee stains. Even the most effective detergents remove only 11 per cent of coffee stains and 4 per cent of tea stains, according to the laboratory’s stain removal index. Tea and coffee stains should be bleached away, but liquid detergents don’t contain bleaching agents, as they risk compromising other active ingredients in the detergent. 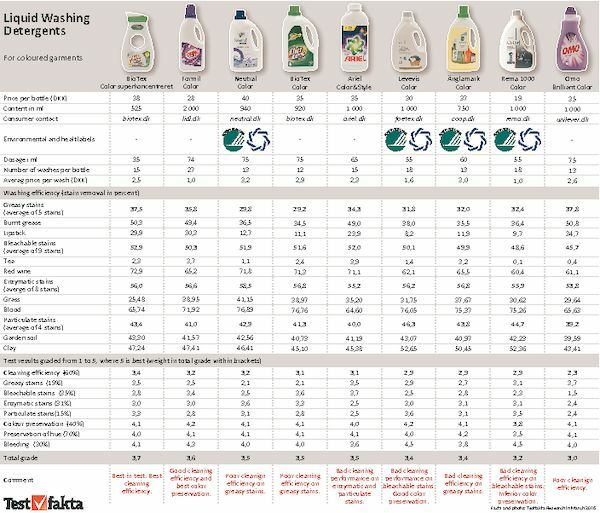 “The index is made to find differences in washing ability, but the test results don’t always correlate exactly, as you can clearly see,” says Nerowski. Some stains can change colour after washing, which is also taken into account in the index. “So if you have a stubborn stain, it’s also essential to spot-treat it. Because even the best detergents can’t completely remove all stains,” Nerowski advises. However, all detergents in the test were good at retaining the clothes’ colours. They were able to both preserve shades and counteract discolouration. Lidl’s own brand, Formil Color, had the best colour protection properties, but all of the detergents in the test offered a satisfactory overall result. “It makes sense to use a detergent intended for coloured clothes. These work far better than a universal detergent,” says Nerowski. 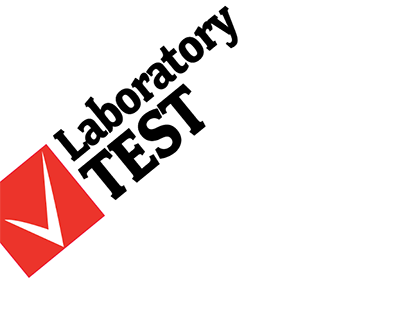 A comparative laboratory test of liquid detergents available on the Danish market for coloured clothes was carried out by Testfakta on behalf of Unilever. The test was performed in accordance with the European industry association AISE’s recommendations and consisted of two overarching components: a test of the detergents’ washing ability and a test of their colour-protection properties. All test components were performed at a temperature of 40 degrees Celsius and in moderately hard water (15 dH). The detergent was dosed based on the recommended amounts for normally soiled clothes.